Trimont Real Estate Advisors has been named one of the 2018 Top 150 Workplaces by The Atlanta Journal-Constitution. The list is based solely on employee feedback gathered through a third-party survey administered by research partner Energage LLC, which measures several aspects of workplace culture, including alignment, execution and connection. 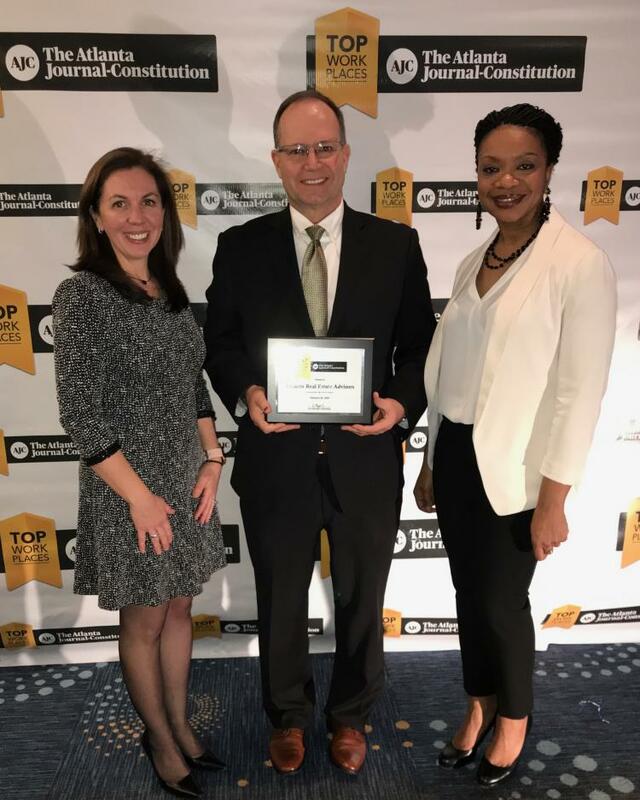 Trimont was listed as one of the top 50 companies to work for in the midsize category, and one of only four in the commercial real estate space. “We are incredibly honored to be awarded as a Top Workplace in Atlanta. This is a testament to our team’s commitment and efforts to create a culture that drives employee engagement and satisfaction, and encompasses our core values of mastery, individuality and serving,” said Brian Ward, CEO of Trimont.